Jesse Lingard should be able to play consistently in order to become a star player of Manchester United in the future, according to Andrei Kanchelskis. 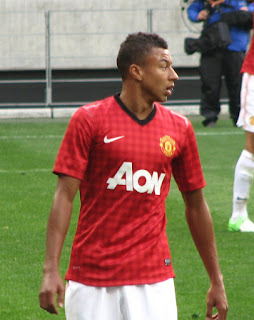 Lingard scored the opening goal when United's 3-0 win over Stoke City and he scored one goal when United vs, Chelse 1-1. But Kanchelskis said that the player must continue to maintain its performance in the club. Kanchelskis told to the 888 Sport that he knew that Lingard is a good player, but Lingard was inconsistent. He played well in the match, but then his level decreases, then in the next game he performed poorly. Kanchelskis added that great players should be able to maintain their level. You have to play at a certain level for Manchester United in a game, as shown by Dennis Irwin from season to season. Lingard had to start playing consistent if he wants to achieve success at United.